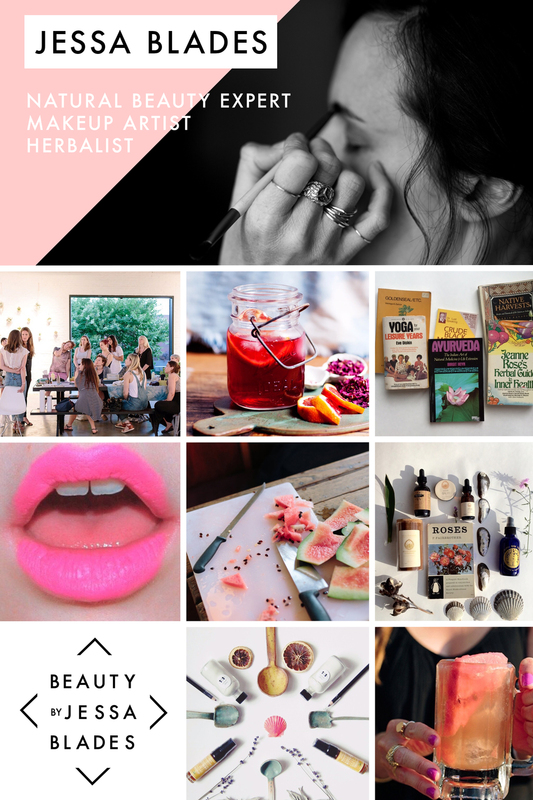 Jessa Blades is a makeup artist, natural beauty/wellness expert and herbalist based in Brooklyn and Los Angeles. Launching soon! This new offering is a perfect way for you to connect and learn more about how to take the best care of yourself. 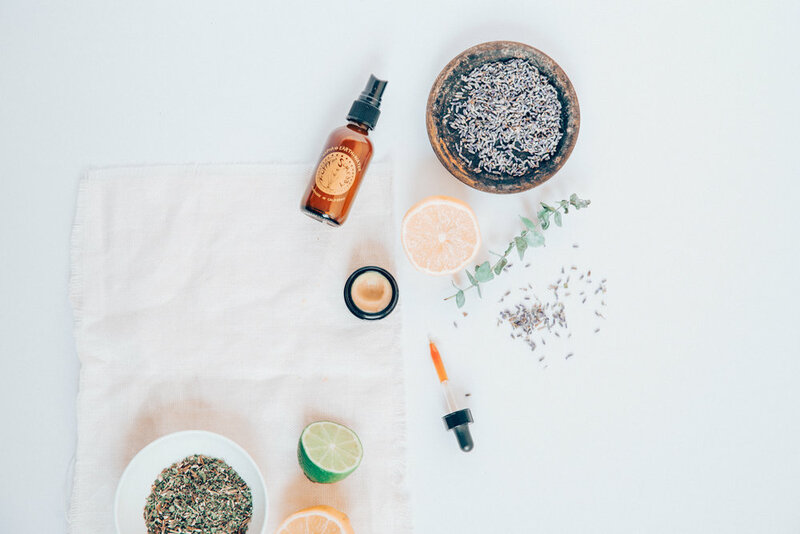 Full of recipes, rituals, and exclusive videos with our favorite wellness experts and healers. Thank you for signing up. More info to follow soon!